Are you getting a “printer needs user intervention” error message when printing documents? The error message might appear on the printer‘s top panel display as well as within a dialog window. This is a fairly common error on various brands of laser printers. That might mean there’s a corrupted print job, the spooler isn’t running or could have something to do with the printer‘s driver. These are a few potential fixes for the “printer needs user intervention” error. 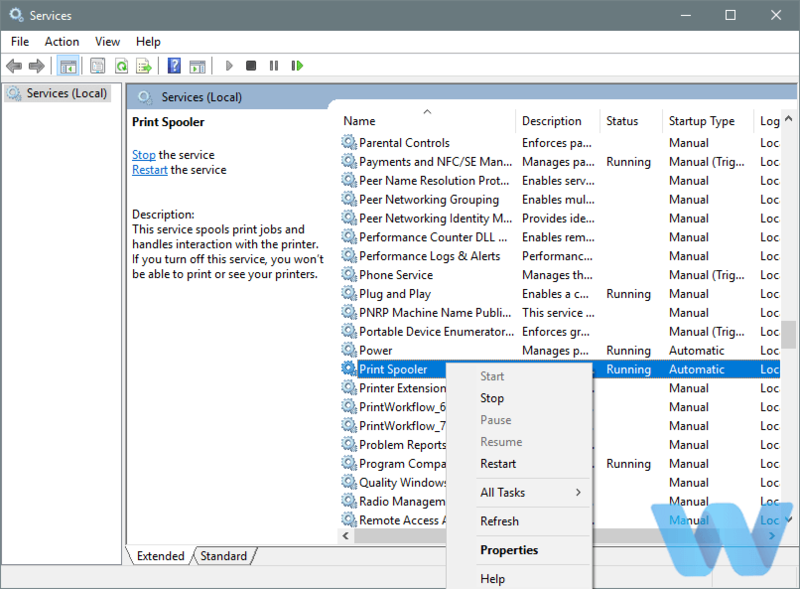 When the Services window opens, locate the Print Spooler service. Now choose Restart from the menu. 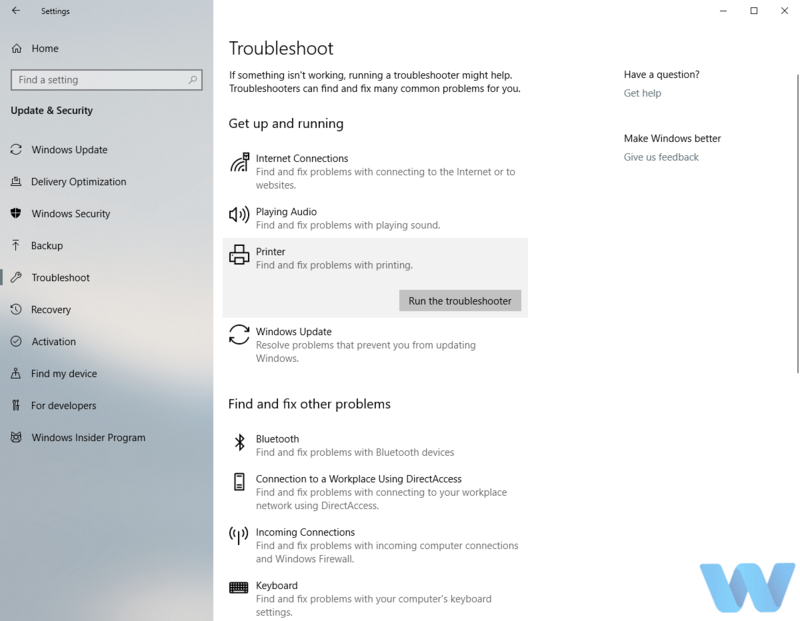 Select Troubleshoot from the menu on the left. Select Printer from the right pane and click Run the troubleshooter. Select BSOD from the menu on the left. 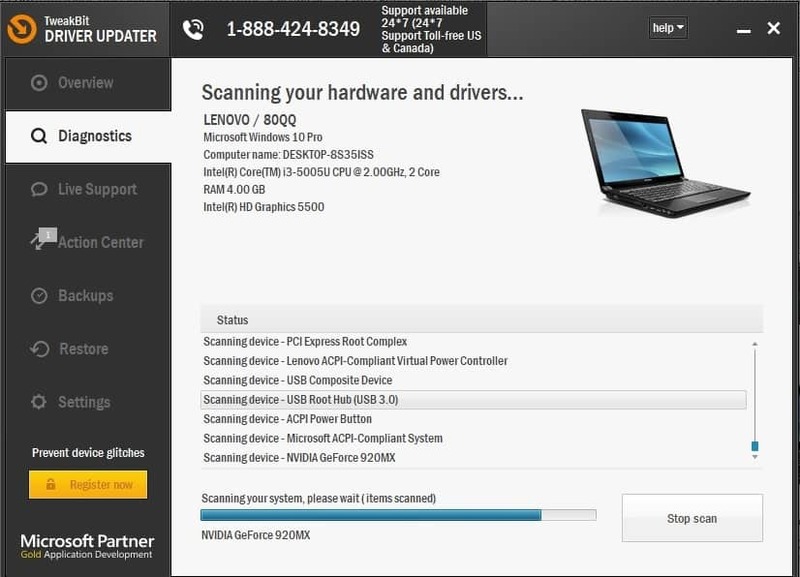 Select Hardware & devices from the right pane and click Run the troubleshooter. 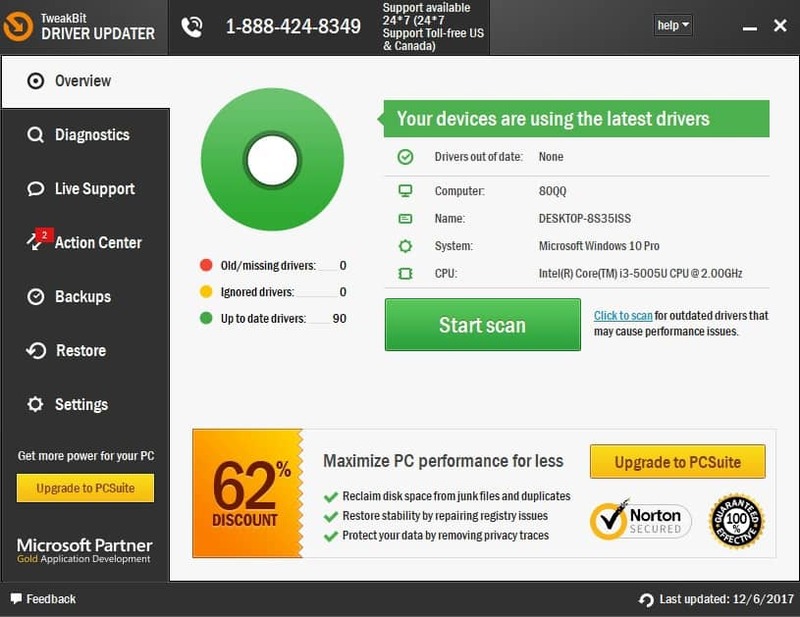 First, uninstall the driver via Device Manager. Open Cortana and enter ‘Device Manager’ in the search box. Click Printers and then right-click your printer. Select Uninstall on the context menu, and click the OK button to confirm. Now when you restart your desktop or laptop, Windows will usually automatically reinstall an updated driver for the printer. 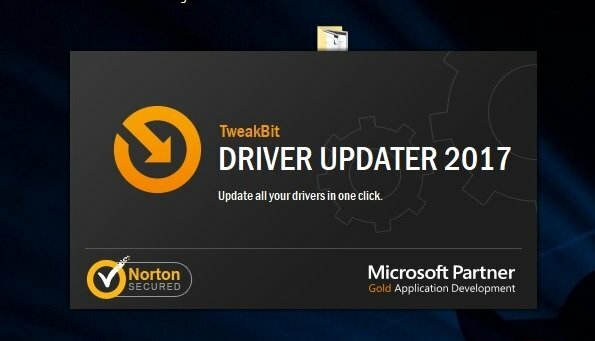 Alternatively, you can manually install the latest driver by downloading it from the manufacturer’s website. 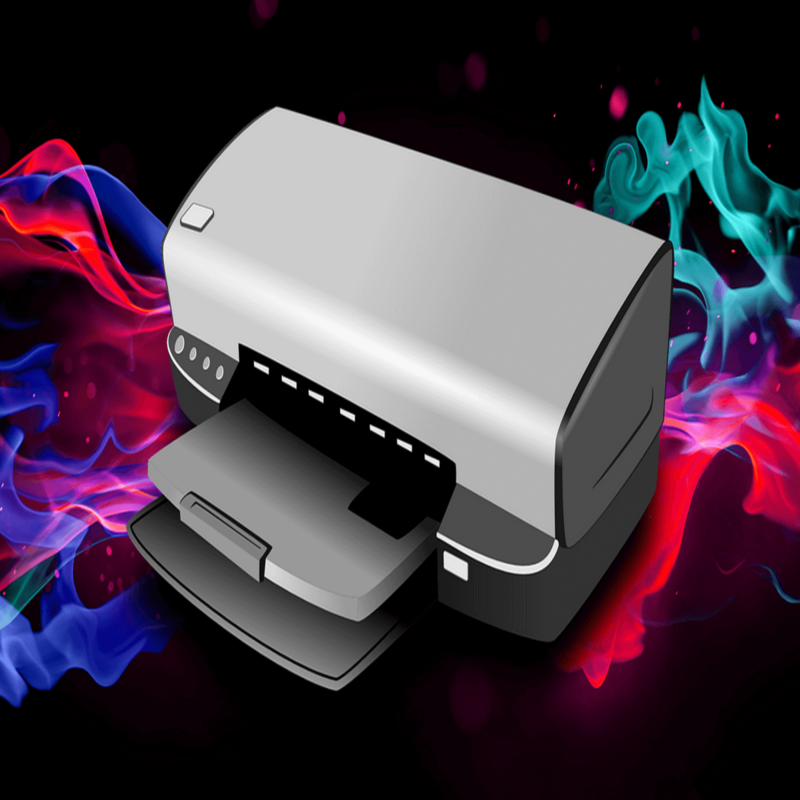 For that, you’ll need to note down your printer model number details to find the correct driver, download it from a website and then run through its setup wizard. Right-click the Start and select Device Manager. 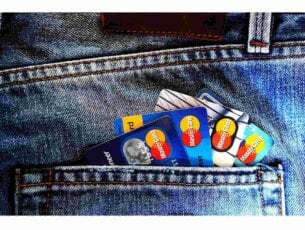 Navigate to Printers queues and expand this section. Right-click your graphics device and open Properties. From the drop-down menu, open HardwareIds. Copy the first row and paste it into your browser’s address bar. 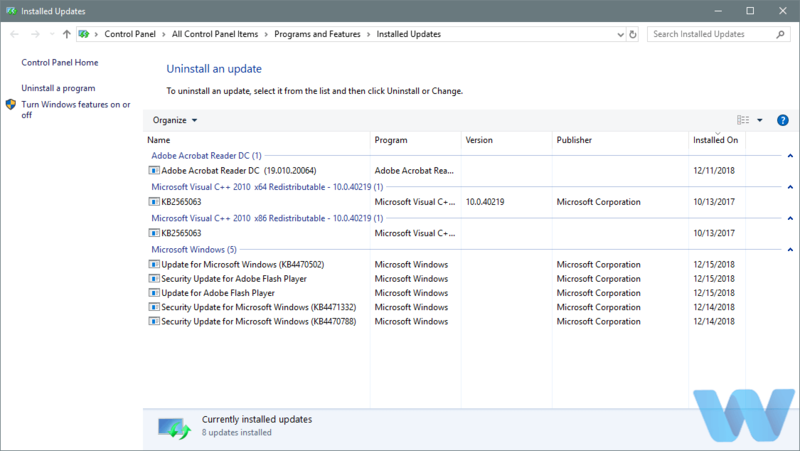 The search results should show you the exact drivers you’ll need to install. Microsoft usually delivers printer drivers for Windows 10 through Windows Update. So, it’s possible that the very next driver update will resolve the issue. That’s why you should go and check for new updates. To do that, go to Settings > Updates & Security, and check for updates. Once the Settings app opens, navigate to the Update & security section. Those are some of the best fixes for the “printer needs user intervention” issue. 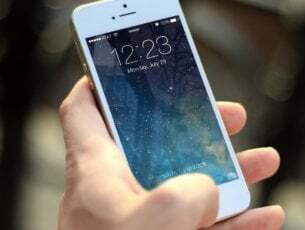 You might also be able to fix the error with printer manufacturer troubleshooting software, such as HP Print and Scan Doctor if the manufacturer provides any utilities.